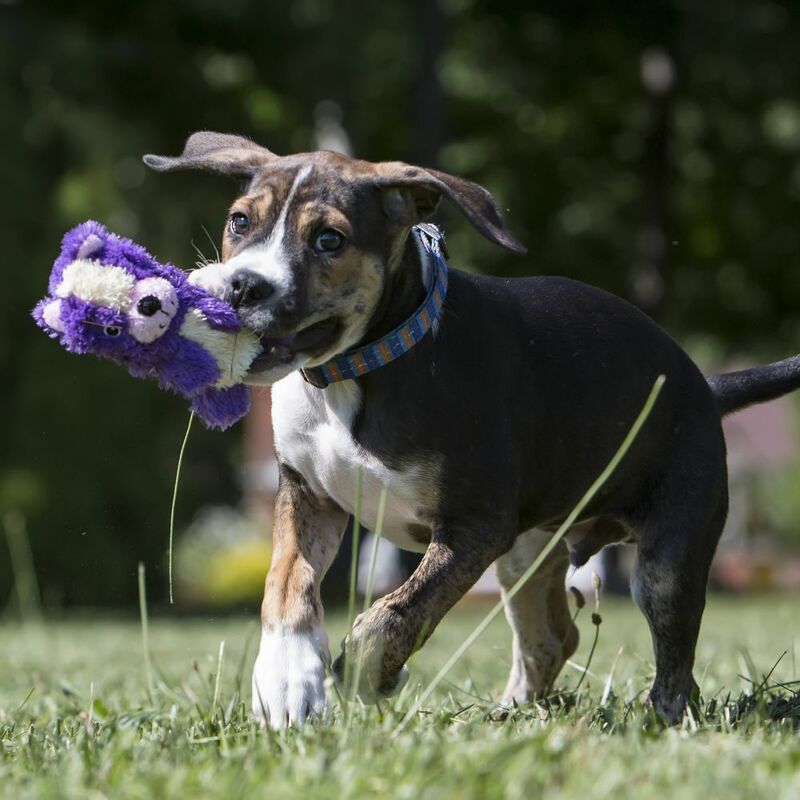 When it comes to dogs, a big squeak means big fun. 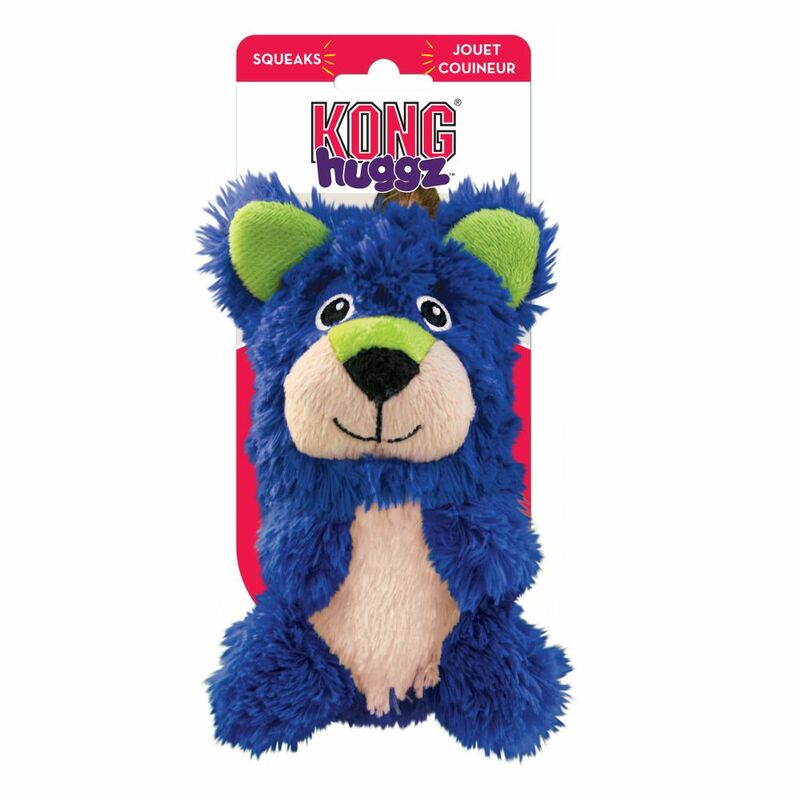 KONG Huggz have a long, loud squeak that will entice dogs to play, and they continue to squeak even when punctured. 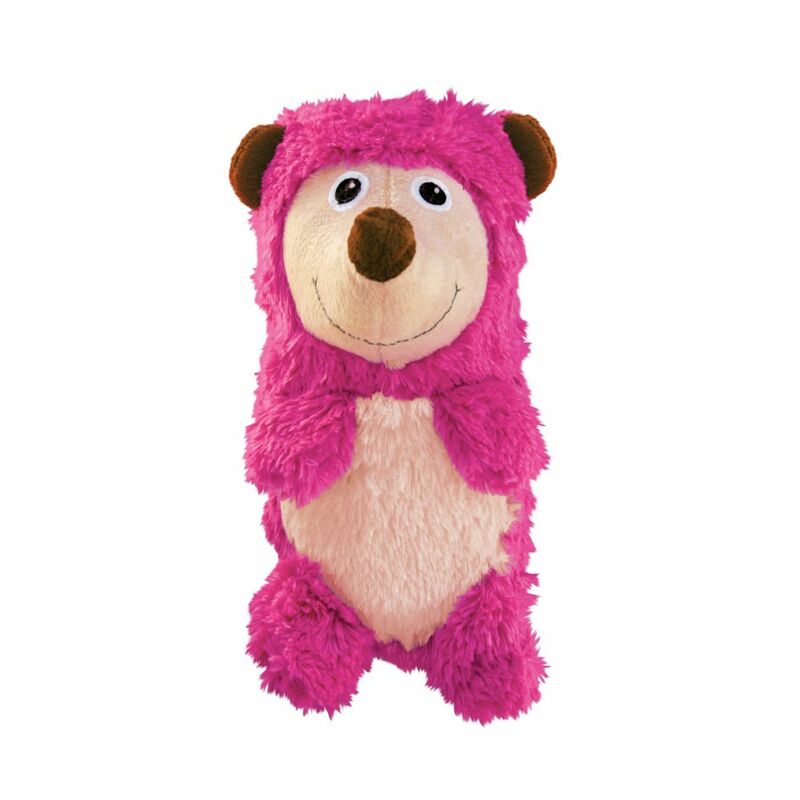 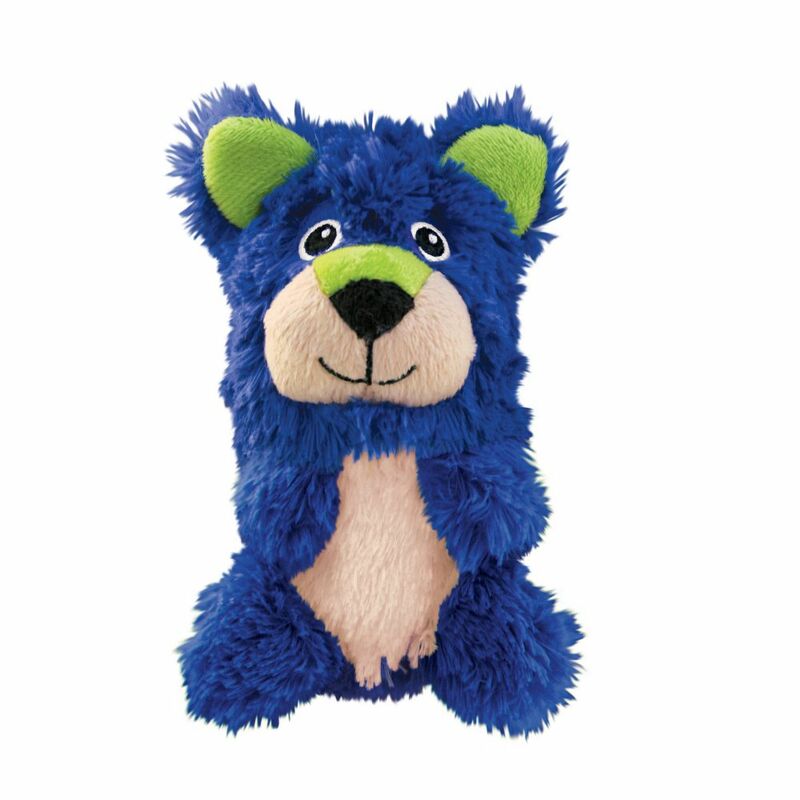 Made with less stuffing for less mess, these toys are ideal for cuddling and interactive play, and can be enjoyed indoors and out.